It is important to understand that original content is what will generate more traffic. Content creation is a continuous process that must be given priority. A blog is a great way to deliver fresh, new content. • Blogging results in a 55% increase in website visitors. • Search engines like fresh content, which will increase your number of indexed pages. • Companies that blog have 2x as many twitter followers than those that donʼt. • Companies that blog have 97% more inbound links than those that donʼt. Original content is your websiteʼs messenger: it will inform your prospects on what you do, and how passionately you do it. With a vast array of formats to create content on, you should always be continuously contributing original content to keep your prospects engaged and constantly interacting with your website. 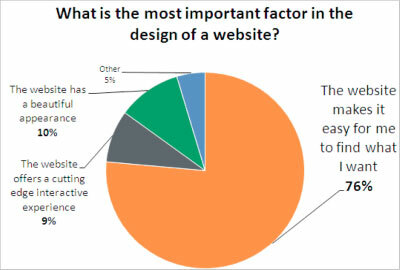 The 1st step to a successful website redesign is to determine why you need a redesign at all. Actually, website redesign is a continuous process that is just as much about functionality as it is design. There are definitely good reasons for a website redesign. To be successful you must think it through and set your redesign goals. Don’t guess – find out how to do it right! Download our free ebook: 7 Steps to Successful Website Redesign today! 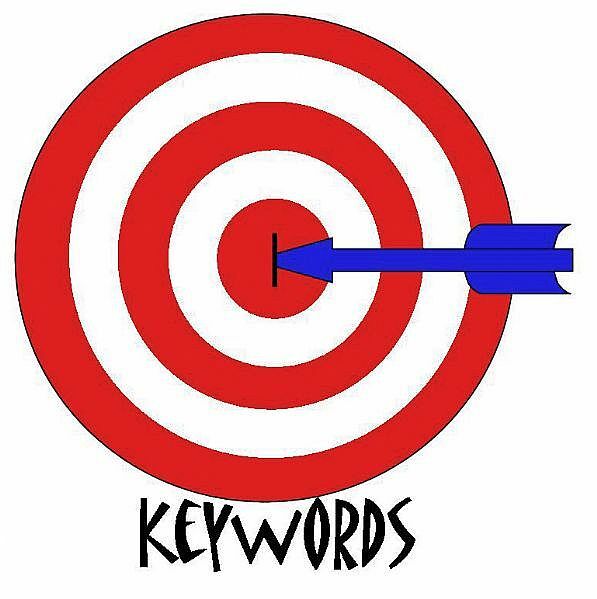 Keywords: Try new keywords or variations of keywords to see if they help you get found better. Since each page on your site can incorporate different keywords, there are tons of ways to do this. On-Page SEO: See if changing a simple on-page factor can help boost visits. Examples of on-page factors are page title, meta description, and headings. As a simple test, try changing the page title of one of your web pages to see if you generate more traffic. Conversions: Try new things with your conversion forms or landing pages. 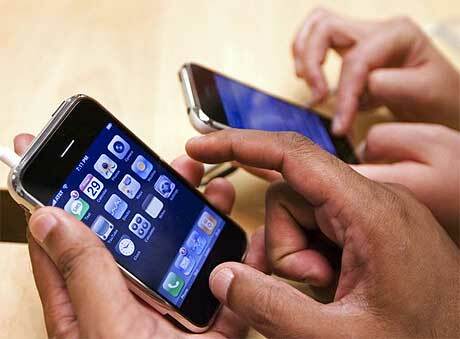 For example, try making the conversion form more prominently located on your web page. Content Strategy: Determine which content is generating the most traffic. This could be an opportunity to either focus more on that kind of content, or refine your delivery of other content. Social Media Promotions: Evaluate which social media channels are generating the most site visitors and leads. Again, you can either focus on your successful social media platforms, or try improving your performance in your less successful ones. Lead Nurturing: Maybe you’re sending emails too frequently — or not frequently enough. Maybe the calls-to-action in your email are not appropriate for your audience. Always keep experimenting and testing. Internet marketing may seem a bit daunting in the beginning. However, if you break it down into steps and tackle one at at time, it makes the process easier and you can more quickly start seeing results. Download the Essential Internet Marketing Guide today to see more information about all of the steps and to start seeing great results in your internet marketing today. Business blogging and creating other content, like ebooks and webinars, are powerful ways to help more of the right people discover your business online. When business blogging, try to think like a magazine publisher. The goal of your business blog should be to publish articles that are not promotional but instead share industry expertise. There are many paid and free tools available that will let you start blogging easily. The most important thing you can do when you first start blogging is to make sure your blog is a section of your business website. A blog makes your website more dynamic. Search engines reward higher rankings to websites that consistently add fresh content. Some of the blogging platforms for your business include HubSpot, WordPress, Drupal and Posterous. These platforms all offer a content management system (CMS) that allows you to easily add and update content without having to know any HTML code or calling you webmaster to post changes. While it is important that your blogging software be easy to use, it is more important that the content you create be interesting. A great way to start business blogging is to think about the 10 most common questions you get asked by prospective new customers. Take each one of those questions and write a short article explaining an answer. Use each of these articles as a blog article. The purpose of your blog and your website is to help you get new customers. You do this by converting your visitors into leads, and then nurturing those leads until they become customers. You can convert your blog visitors into leads by using calls-to-action (CTAs). These CTAs work best if the offer is closely related to the subject matter of the blog post. Blog content isn’t the only type of content you can be creating. Consider producing longer-form content items like ebooks, whitepapers, or research reports. Also consider using how-to videos, webinars, slideshows, etc. For more tips about how to use internet marketing effectively, download the Essential Guide to Internet Marketing today!